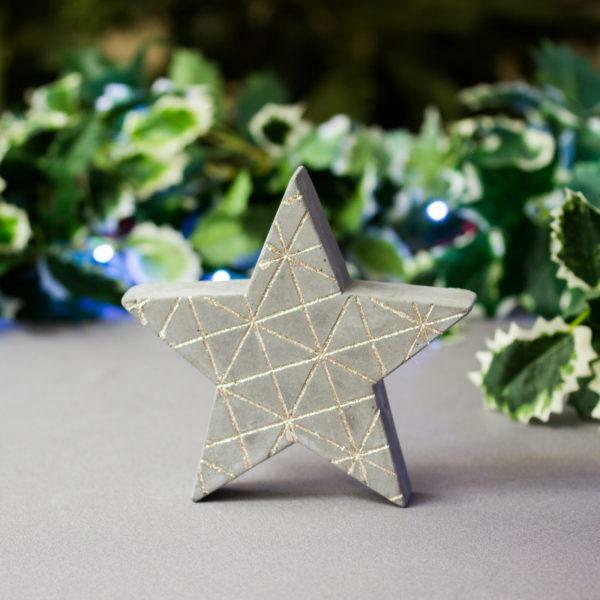 We have put together a few cool little decorations to bring your Christmas display to life. 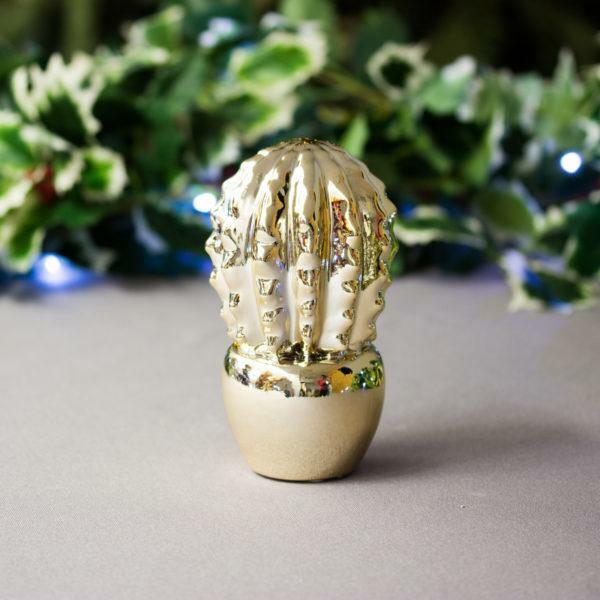 Fun little Cactus table decorations will look great on your shelf. 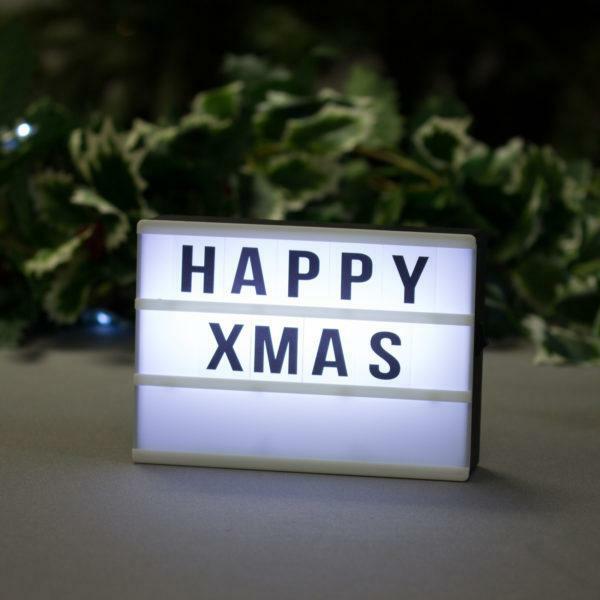 Of course we have included some Light boxes to so you can write a fun xmas message. 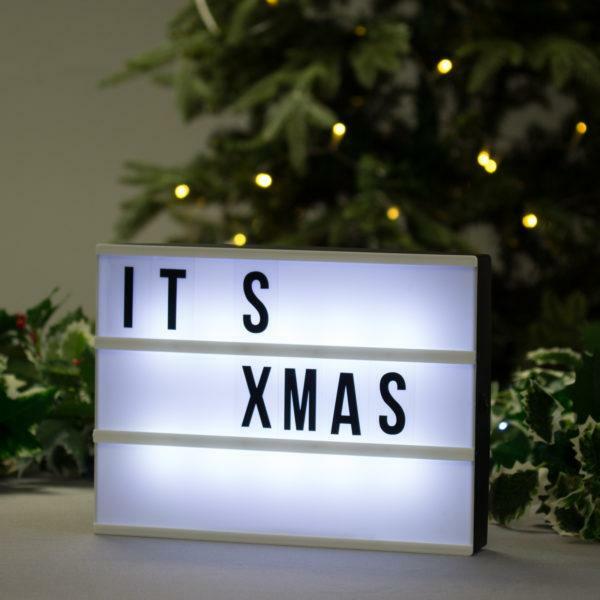 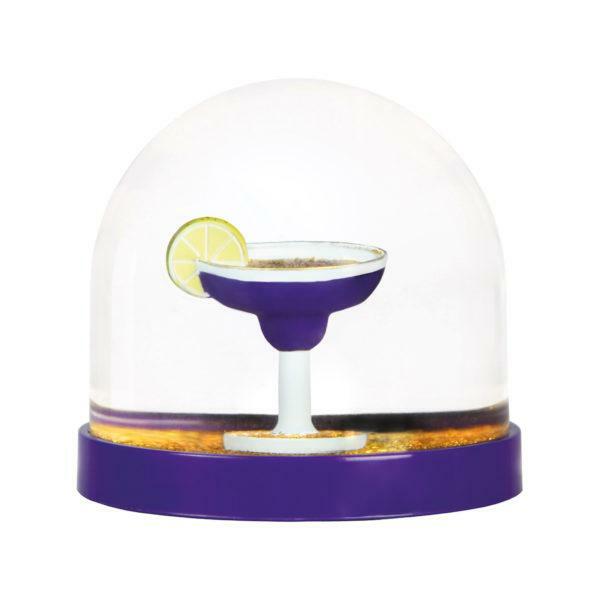 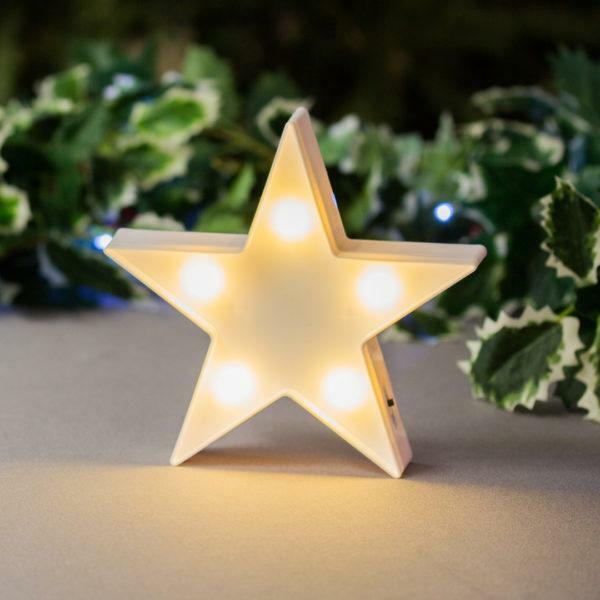 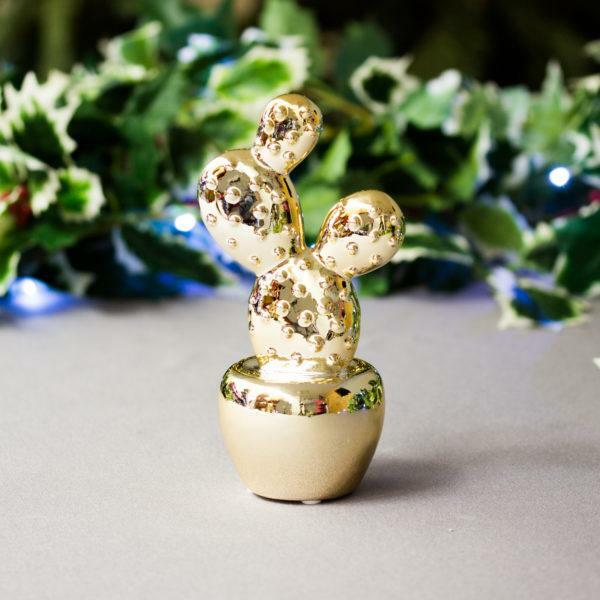 These decorations will add the finishing touches to your home this Christmas.